Warwickshire Police are advising residents to be aware of a scam phone call which has been reported to them recently. 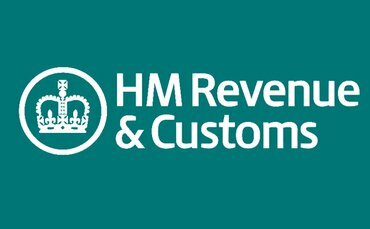 They have received reports from several residents in Rugby that they have had a call saying that they owe money to HMRC Inland Revenue. The automated message will state to press a key on their phone for more details. This is a scam and HMRC, banks and the police would never ring people in this manner or ask for personal or bank details over the phone. If you receive a call of this type, it is advised that you hang up immediately and report it on 101 using another phone. In an emergency or if a crime is in progress call 999. You can also report it to Action Fraud via their website or on 0300 123 2040.